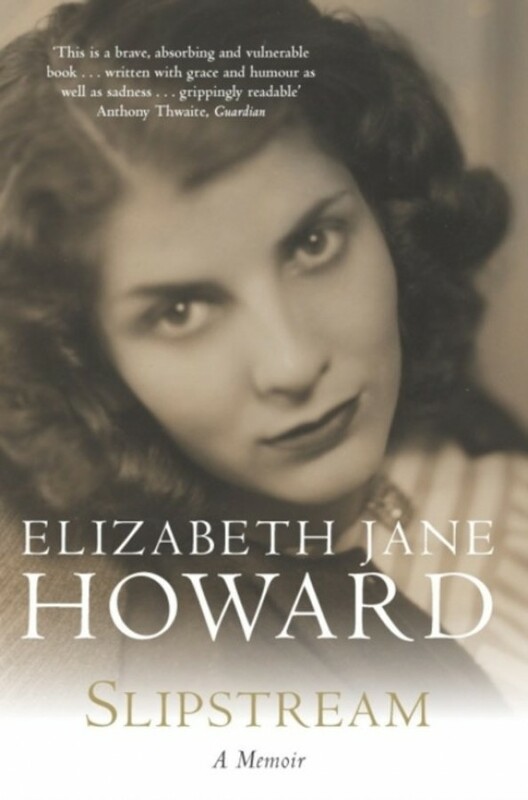 Born in London in 1923, Elizabeth Jane Howard was privately educated at home, moving on to short-lived careers as an actress and model, before writing her first acclaimed novel, The Beautiful Visit, in 1950. She has written twelve highly regarded novels, most recently Falling . Her Cazalet Chronicles have become established as modern classics and were recently filmed by the BBC.She has been married three times - firstly to Peter Scott, the naturalist and son of Captain Scott, and most famously and tempestuously to Kingsley Amis. It was Amis' son by another marriage, Martin, to whom she introduced the works of Jane Austen and ensured that he received the education that would be the grounding of his own literary career. Her closest friends have included some of the greatest writers and thinkers of the day: Laurie Lee, Arthur Koestler and Cecil Day-Lewis, among others. Slipstream brilliantly illuminates the literary world of the latter half of the 20th century, as well as giving a highly personal insight into the life of one of our most beloved British writers. This will be one of the most anticipated, and talked about, memoirs of the season.